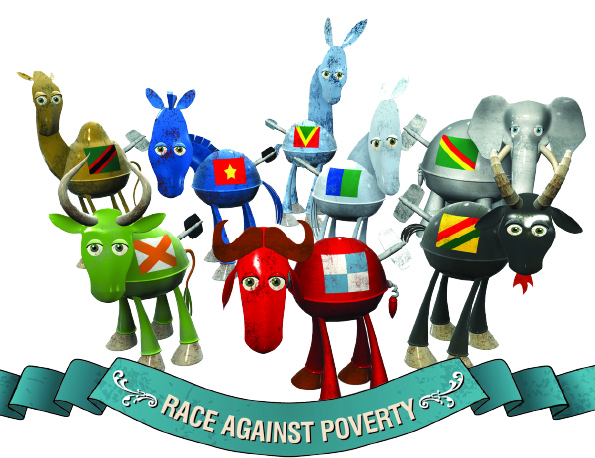 The Department for International Development, DFID, commissioned an interactive educational game titled Race Against Global Poverty aimed at 11-16 year olds. 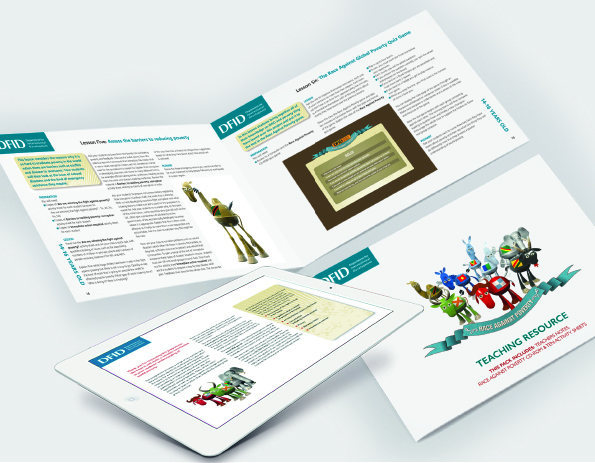 Rapport devised a full education marketing programme that delivered the game at the heart of a teaching resource and promoted the opportunity for teachers to opt-in to receive it. It was key that the resource would work in harmony with the interactive game, and put the game at the centre of the educational project. Focusing on geography and citizenship as the most relevant subjects for the game, Rapport developed 10 lesson plans created to meet national curriculum requirements for England, Wales, Scotland and Northern Ireland. The lessons were designed by the project teacher panel and were created to grow students’ knowledge on specific global poverty issues that were tested in the game. Playing the interactive game was the grand finale of the teaching resource. Promotion of the resource took place via a media campaign with The Guardian. Teachers were able to request a copy of the resource through three channels; online, telephone and email. To increase response a ‘recommend a colleague’ tool was included in the response channels extending reach to even more teachers.